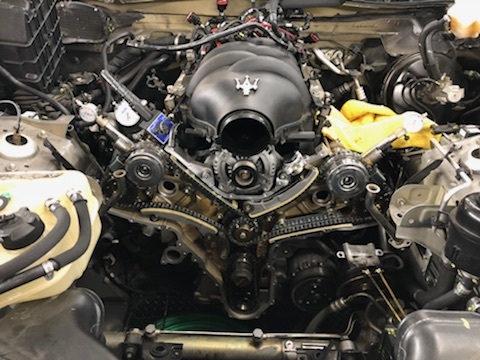 Here we have an amazing 2008 Maserati Quattroporte 4.2L that needed a little love to get it back on the road and running smooth as it should. 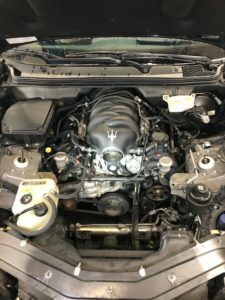 Customer came to us about an engine sound that he used to not hear before, and having a misfire. 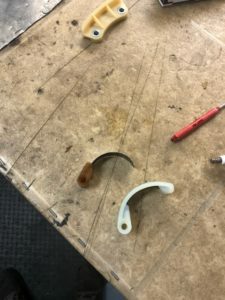 Once he started it up at the shop, we knew right away what the issue was! 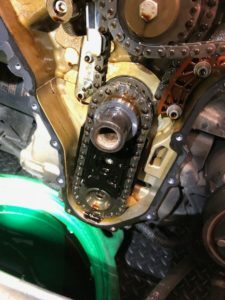 These are common for timing chain noises. Once we broke it all down, we noticed that some of the plastic timing chain guides were broken or damaged. (on one of the picture, you see the guide that broke next to a new guide). 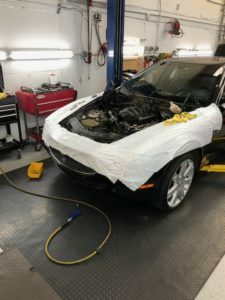 Once everything was done, there was no more noise and no more misfire. 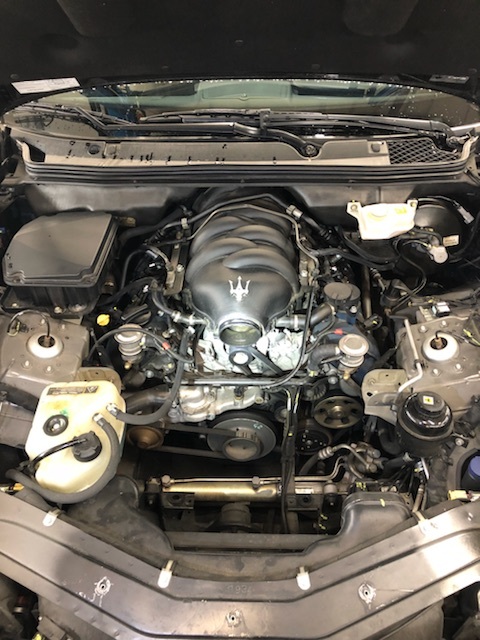 The vehicle only had 65K.